Change management is a generic term used to define change- and as such has wide-ranging and broad scoped impacts. There are a few change management dissertation topics that are coming up frequently based on an analysis of the most frequently evaluated change management topics. The following is a compilation of dissertation topics in change management to help you get a few ideas about the possibilities that you have when writing a paper on change management. 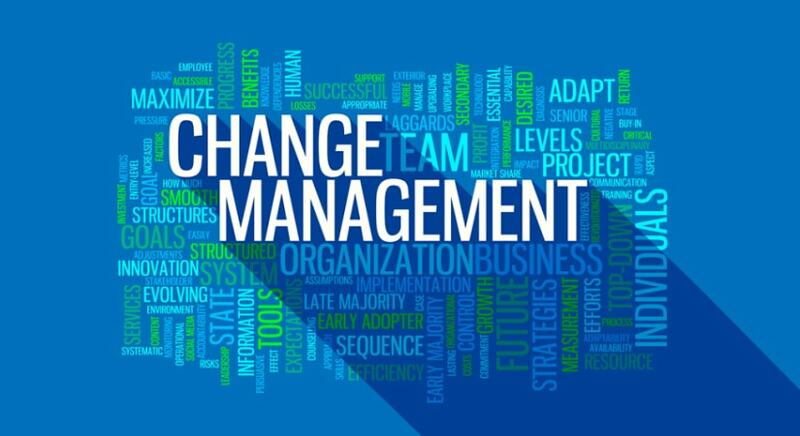 An academic perspective of change management- what is it and how it is managed? Business sustainability through change management- review of literature. A systematic review of tools and techniques to analyse and manage change. Change management best practices in the IT sector- review of Google. Barriers to and challenges of change management- review of literature. The application of data modeling for initiating change in manufacturing industries- a review. Change management in times of financial stress- how can businesses reinvent themselves?. Organizational change management for sustainable eco-friendly practices- a review. A review of change management attitudes in the UK health care sector. Change management in the public sector- perspectives from the UK. How can emerging economies conceptualize travel and tourism through change management? A discussion on human factors that resist change and solutions to overcome these for change adoption and management. Organizational change appraisals- a review. The antecedents of change management for operational excellence- a review of the UK service sector. Technological tools for seamless management of change in family owned businesses- answers from the UK. What drives change? An evaluative assessment of knowledge forms for change management. A comparative review of management of changes in consumption patterns of natural resources between developed and emerging economies- implications for the future.